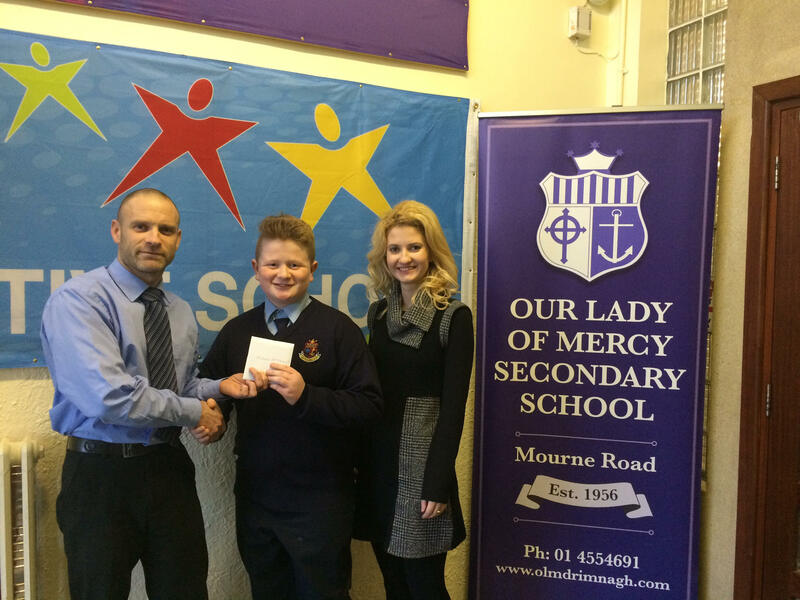 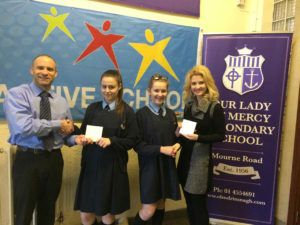 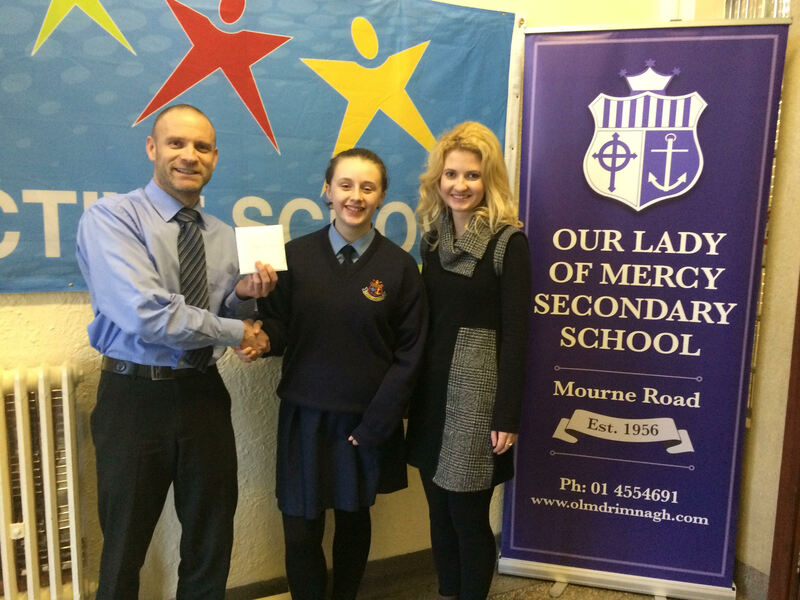 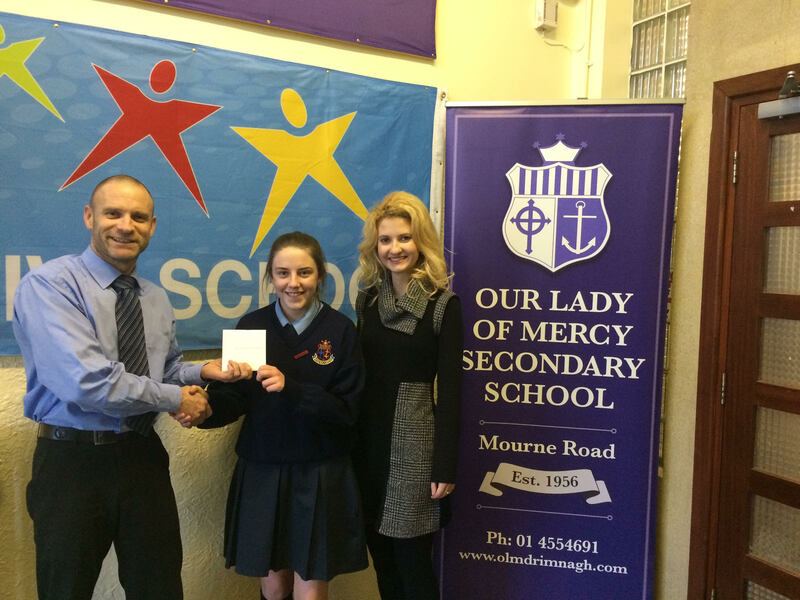 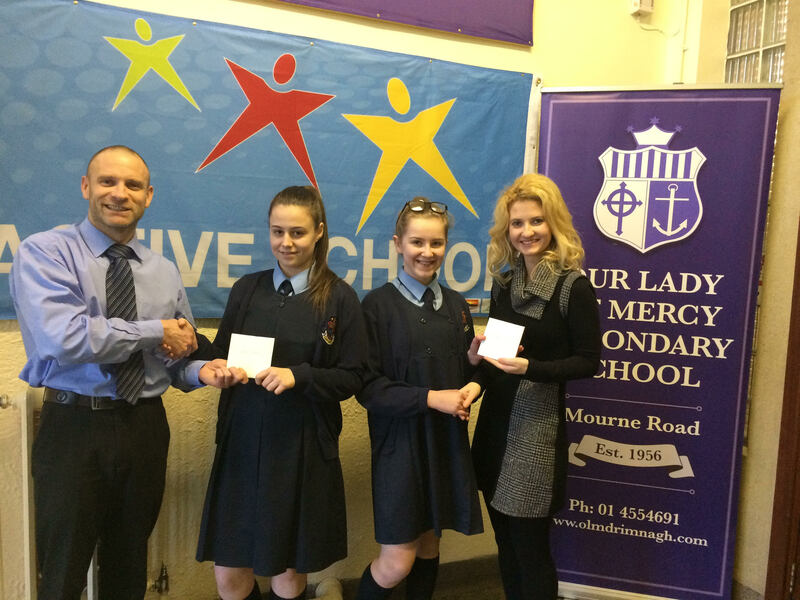 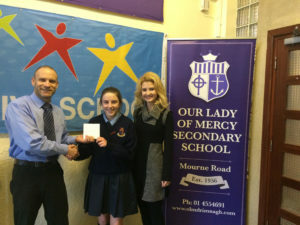 1st prize of €100 went to Sarah Dunne from class Hugh, T.Y. 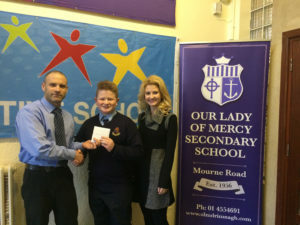 We wish to thank the Parish Hall committee for the use of the hall and the Parent’s Council for holding a raffle which raised much needed funds for the school. 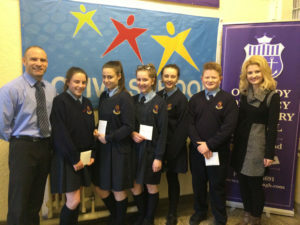 Thanks also to all the parents, school staff and students who supported the event. 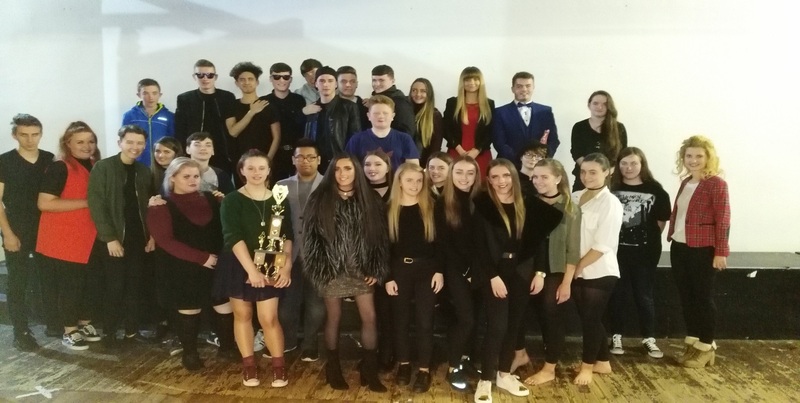 Finally a huge thank you and congratulations to all the performers on the night, the show proved to everybody that Drimnagh really has great talent!